Google celebrated its 15th birthday in the garage where the search giant was born. That celebration saw the launch of Hummingbird – a new search functionality designed to get users to answers more quickly and more accurately. 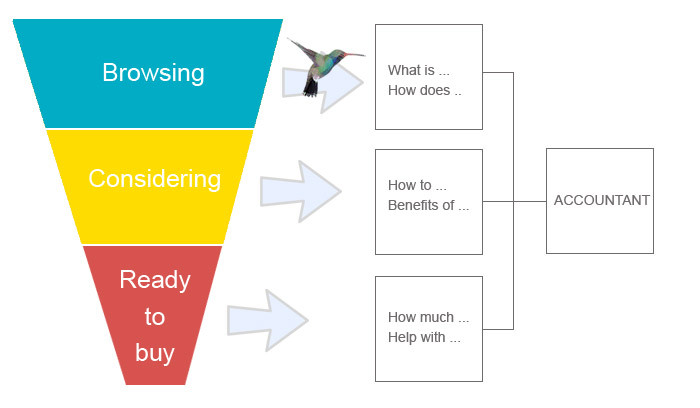 Why does Hummingbird matter to content marketers? Let’s start by understanding what Hummingbird is. Simply, it enables a string of related searches based on an initial search, and a better understanding of the user. Google already changed its search results, so that page one might show a selection of images, videos and a map location. But Hummingbird goes one step further. It tackles the next question. In theory, you can search for ‘Windsor Castle’, and then ‘when was it built?’ and you would get the right answer, instead of a brand new search result relating to something else. I say ‘in theory’ because Hummingbird’s real power is that it is designed for voice commands on a mobile device. That’s all very well, but how does it help content strategy? We have written several articles about how content can feed the buying cycle or how content should be about the reader, not the search engine. The Hummingbird approach should be inspirational to anyone managing and planning content – if you aren’t already thinking like Hummingbird, you should be. 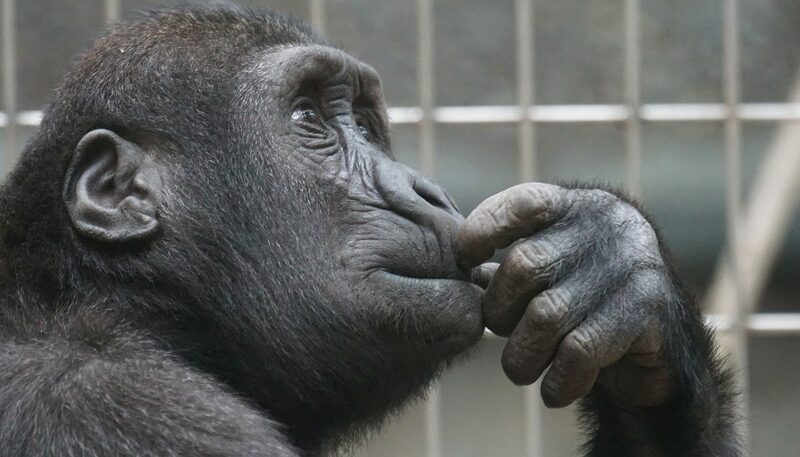 In a nutshell, think about why people are looking for something rather than what they are looking for. A content strategy should be designed to answer their needs, not just provide them with facts. The idea here is to predict all the things a customer might want to know, then to plan content that gives them the answers. What Google’s Hummingbird does is take their entry point and then connect the dots based on follow-up questions. It’s designed to work like a conversation. First, you need to be aware of the sales funnel. Readers could be at the top of the funnel – just browsing – or they could be at the bottom – ready to buy. They might be in the middle – looking to buy but still shopping around. Different types of content serve customers at these different stages. At each stage, you can think through all the potential things a reader might want to know. By way of example, I am going to be an imaginary accountant, planning content that will hopefully engage and benefit my target audience. These readers may just have a passing interest in accountancy; they may be trying to solve their own problems, or they may be students. Here are just some of the articles I could write for them. Dividends vs salary – which is the best way to pay yourself from your business? What do you need to do to be self-employed? What kind of expenses are allowable for tax purposes? These readers are willing to consider paying for expert advice. Content for them can still be informative but it can also lead them towards the sale. What’s the difference between invoice discounting and invoice factoring? Equipment financing – are you eligible for funding? These customers already know the general stuff. They are already convinced they want the service. All that’s left is for them to decide who to buy from. Google is no longer a dumb directory. Years ago, when it started out, search results were driven largely by popularity, measured by inbound links. Now, Google is thinking when someone carries out a search. It is thinking about the intent of that search and the context. Not only that, Google is learning as well, because the algorithms are programmed to learn as time goes on. RankBrain is built into the Hummingbird algorithm to deliver tailored results based on its understanding of context and intent. You can no longer game google by faking popularity, because it thinks more before it speaks.